UPDATE: the watchdog is preparing a legal case against ticket reseller Viagogo. The Competition and Markets Authority (CMA) says that, despite warnings, Viagogo is still not following a court order requiring it to comply with consumer law. The CMA gave Geneva-based Viagogo until 17 January 2019 to overhaul its practices to make buying secondary tickets clearer. But it says checks of the site have shown there are still ‘issues of concerns’. In a statement, the CMA said: ‘For a company not to comply with a court order is clearly very serious. Read more: how to protect yourself from dodgy ticket selling online. Which? consumer rights expert Adam French said: ‘We have repeatedly exposed Viagogo as a rogue operator flouting consumer law – so it is right for the regulator to take action and send a clear message that there can be no hiding place for unscrupulous companies if they are found to have ripped off British consumers. 27 November 2018: Secondary ticketing site Viagogo has been ordered to change its practices after a landmark court ruling. We have long been calling for a clampdown on secondary ticketing sites’ practices and we welcome this ruling. Viagogo must also make it easier for people to get their money back when things go wrong and prevent the sale of tickets which the seller doesn’t own and can’t supply. How did this court order happen? 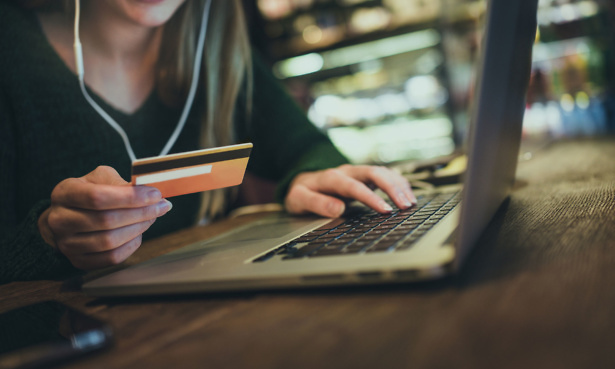 After investigating the secondary ticketing sector, the CMA warned the four major secondary ticketing websites to overhaul how they did business and respect the law. StubHub, Getmein! and Seatwave all offered formal commitments but Viagogo continued its business as usual. 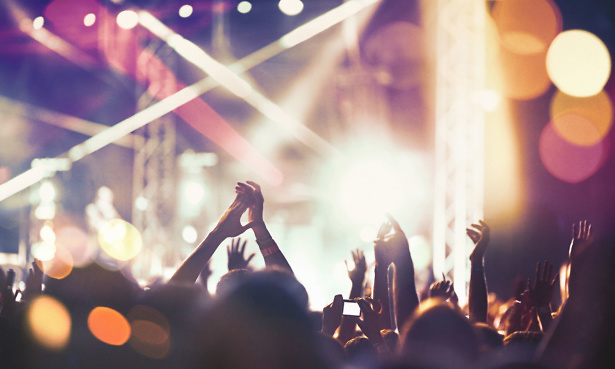 In August, the CMA launched legal proceedings in the high court and sought an interim enforcement order to stop some of Viagogo’s practices. The mid-January deadline to comply with the court order is the same timeline given to the other secondary ticketing sites that have already agreed to change their practices. The court order means there is no need for a trial. It’s the first time Viagogo has appeared in the UK courts over its practices. If the site fails to comply with the order, the courts could fine the company and fine or imprison certain individuals. 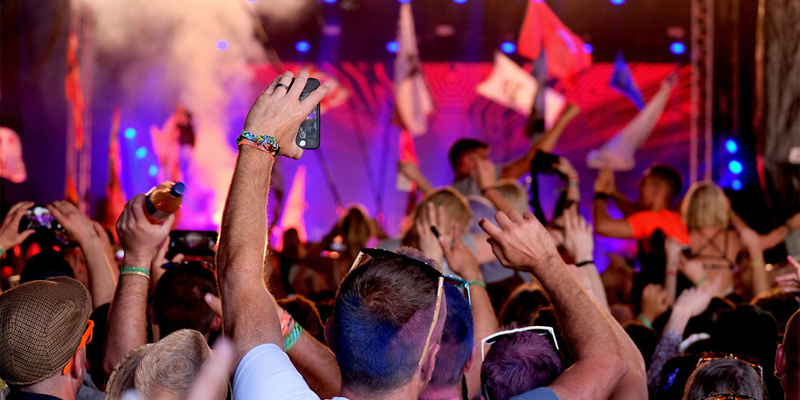 We’ve been calling for the clampdown on secondary ticketing sites since we found one in four tickets to popular events were touted on the websites. Which? 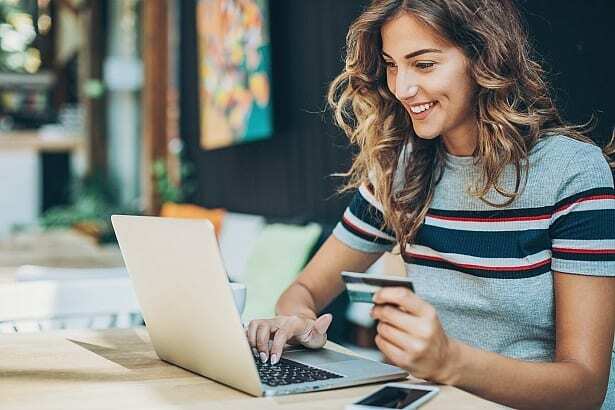 managing director of home products and services, Alex Neill, said: ‘It’s right that Viagogo is being forced to make these changes after we repeatedly exposed the company as a rogue operator for flouting consumer law. ‘It is shocking, however, that the company had to be dragged through the courts to ensure music and sports fans are given the information they are entitled to when buying tickets. The chief executive of the CMA, Andrea Coscelli, said: ‘This court order is a victory for anyone who decides to buy a ticket through Viagogo. Read more: How to complain if your tickets are not what you ordered. the unique ticket number (UTN), if the event organiser specifies one. You can find out more about how to protect yourself from dodgy ticket selling online in our free guide. There are also steps you can take to get a refund from a secondary ticketing site if something goes wrong.